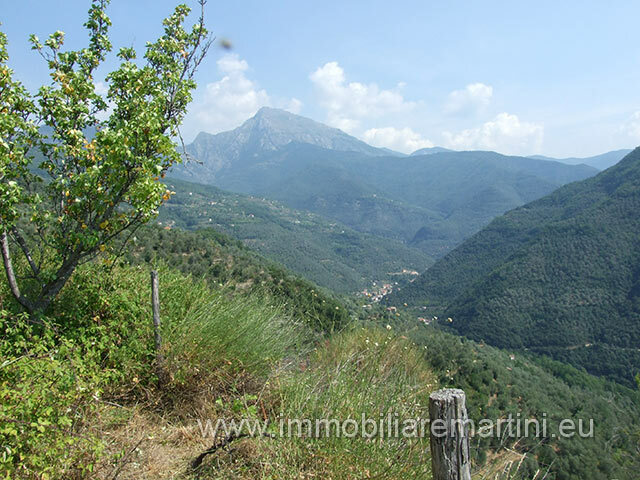 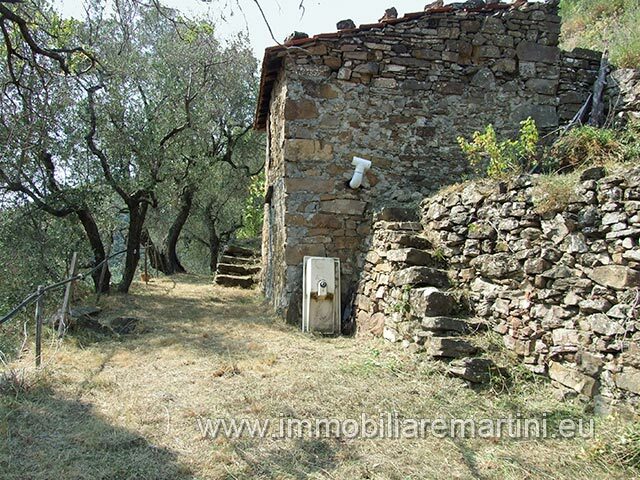 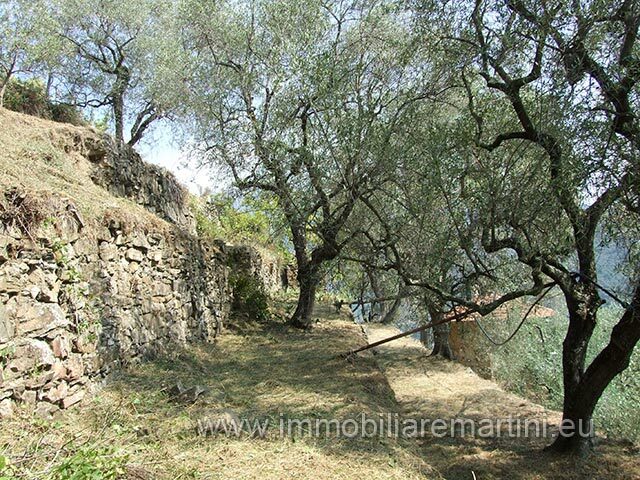 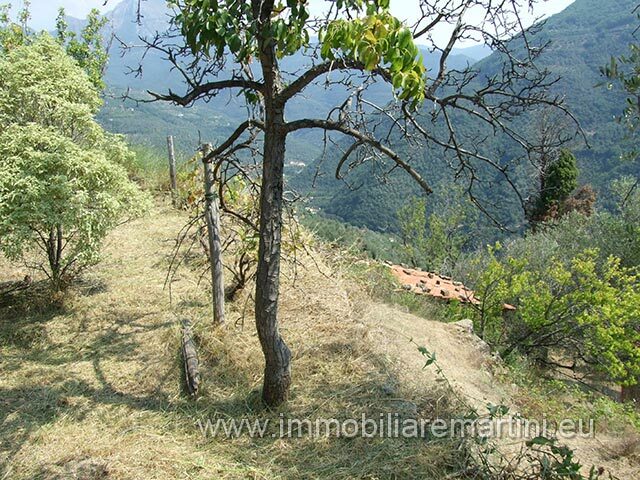 A 2700 m² olive grove with 40 mature trees and a small rustico. 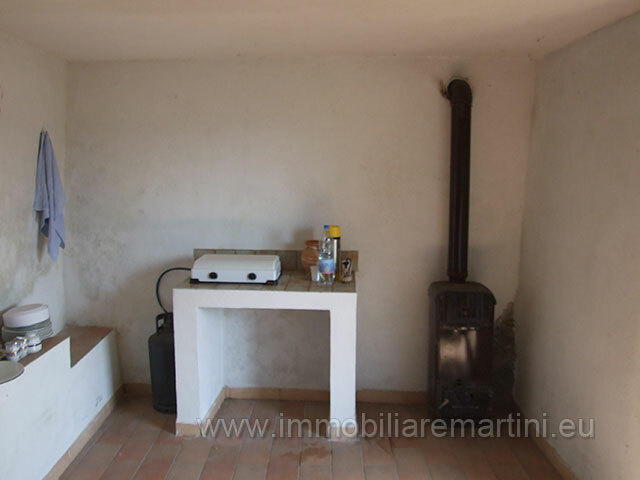 The lower floor of the rustic has one restored room in useable condition. 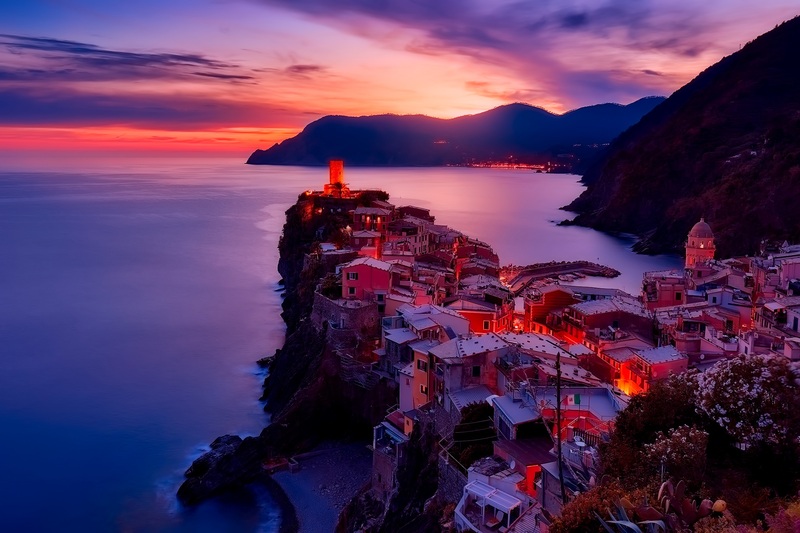 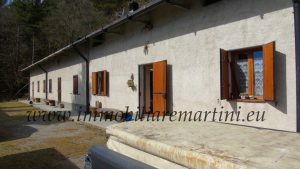 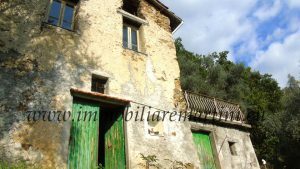 The property enjoys panoramic mountain views, has ample water supply and has an expired building permit for a 65 m² renovation project. 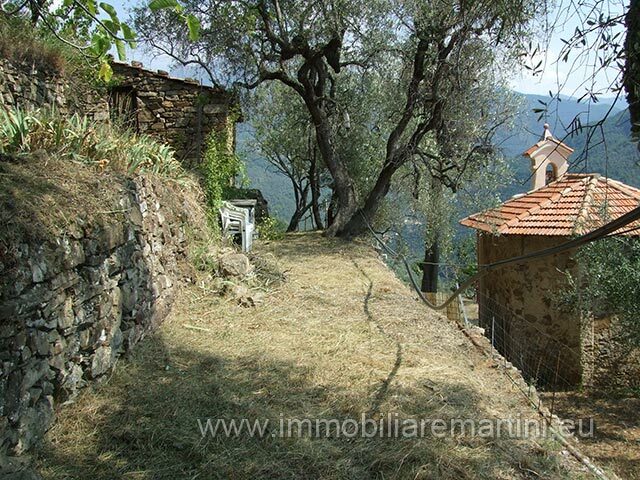 It has narrow country lane access and is located near a beautifully restored chapel on the neighbouring property.